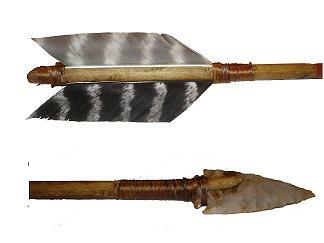 View cart “Bone Tip Chippewa Arrow” has been added to your cart. Look no further! 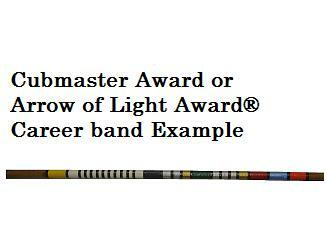 Here is an Arrow Award your Leader or Cubmaster can call their very own. Cubitems.com has created a very special award your Cubmaster/Leader will be proud to show off. Just think how happy he/she will be when they proudly display their very own Arrow Award with their Scouting achievements or experiences!. 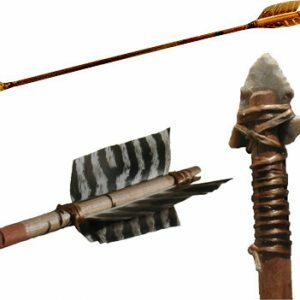 They put alot of time and effort into the program and deserve their own participation Leader Arrow of Light®. award. Present this award at the Blue and Gold or last campout and watch their face light up with pride! You can also order one of our wooden plaques with a nameplate for the arrow to sit on to additionally protect it from getting lost or damaged. The best way to get us your LEADER AWARDS is to contact your local scout office, have them E-mail you a copy and forward them on to us! Copyright © 2019 CubItems.com. All rights reserved.